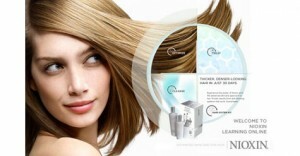 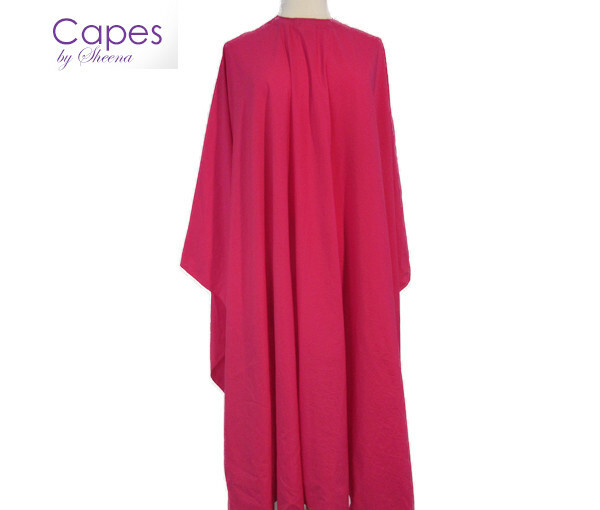 Capes by Sheena has been the leader in manufacturing salon uniforms since 2008. 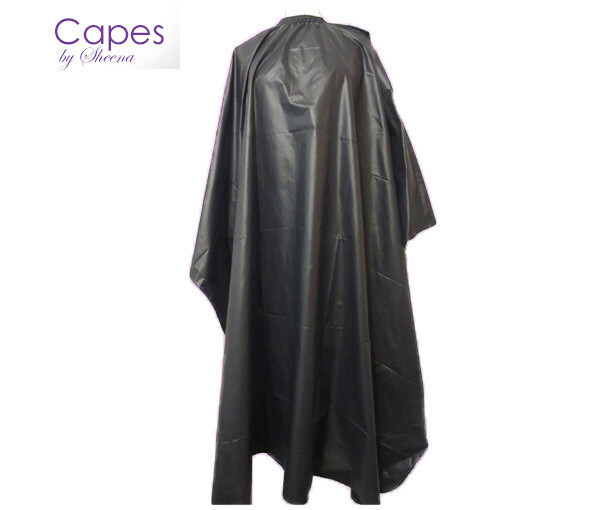 We offer the widest selection of professional beauty supplies that includes salon capes, hairstylist aprons and hair extensions. 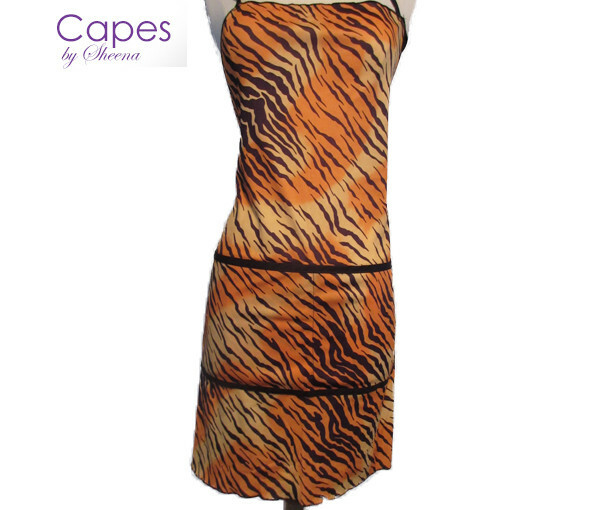 Animal Apron at just $10. 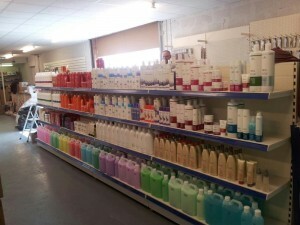 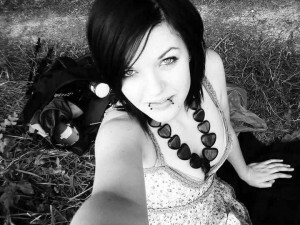 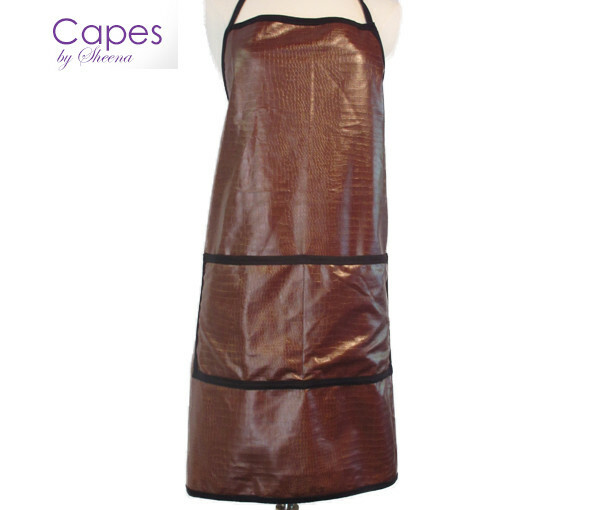 Place Categories: Beauty, Other and Wholesalers.Place Tags: aprons, Beauty, capes and uniforms.